Get more use out of your titles in Premiere Pro! Here’s a quick Premiere Pro tip that shows how to use the same titles in multiple projects. Ever spent an inordinate amount of time creating titles in Premiere Pro? 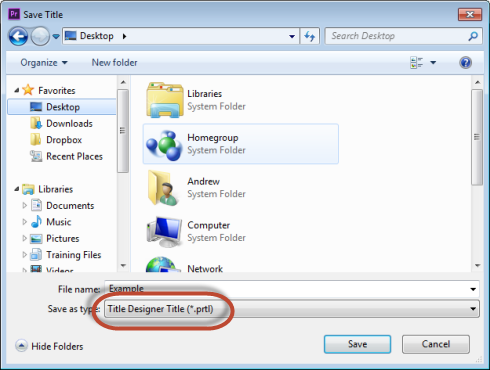 With all the options available you can really customize the look of your titles, but this customization takes time. 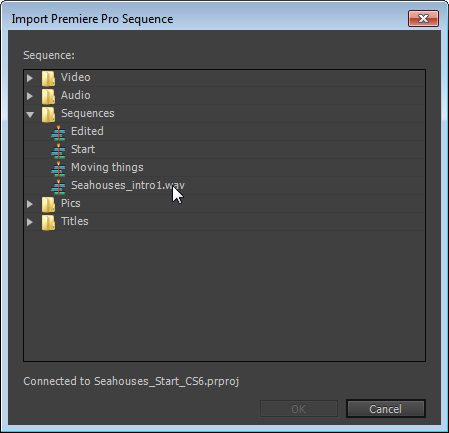 By default, titles in Premiere Pro are not separate assets, but rather are saved within a project file. 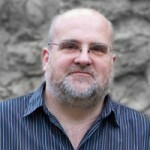 So how can you get your titles out of one project and into another – avoiding having to time consumingly recreate them from scratch!? Use this Premiere Pro tip to share titles between different projects and different machines! Essentially there are two basic ways to get titles created in one project into another project. 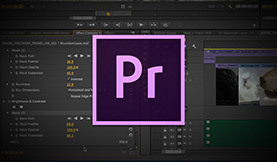 The first option is slightly easier if both Premiere Pro projects are on the same machine – and is as simple as importing whole or part of that project. 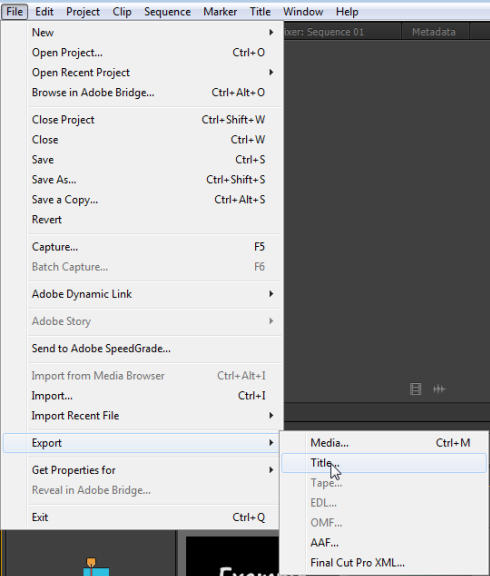 The second option involves exporting your titles from Premiere Pro. Let’s dive in…. 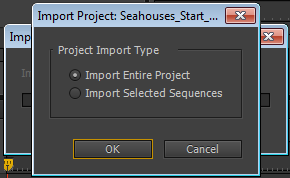 You should choose to import either the whole project (if you have not used the title in any sequences or you’re not sure which sequence you used the title in). The other option is to choose a selected sequence (if you know which sequence has the title you’d like to use). Don’t be too concerned if you get this box staying on screen for a while, it takes a little time for Premiere Pro to go and find the assets of the project. 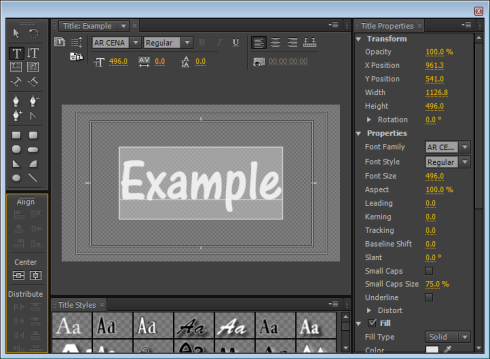 However, when you do – as shown below – navigate to the sequence that uses the title. That said – whichever option you choose – to import the whole project or just to import a specific sequence – both will give you a new ‘Bin’ (folder) in your project panel. Now, double click the title to open it and edit it however you need. Job done! The second way of sharing titles between Premiere Pro projects is actually quite a lot easier, but perhaps a little less intuitive. It is especially easier when it comes to moving a title created on one machine to another machine (without the need of using the Project Manager to export a version of the project). It is done through exporting the title directly from Premiere Pro. 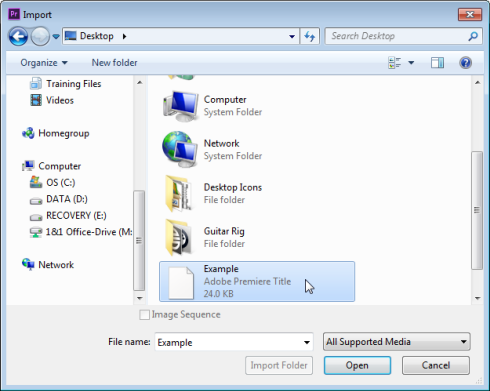 Select an appropriate location for you title and note the file extension of .prtl and hit OK. 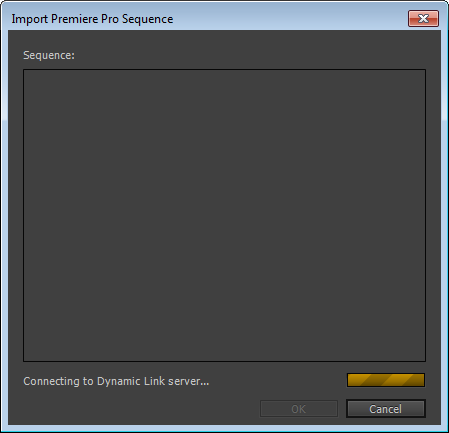 The title will then be exported to your chosen location and ready to import into any Premiere Pro project when you are ready to use it. You don’t need to worry about any kind of special import to get the title into Premiere Pro, just import it like you would any other asset. Got a Premiere Pro tip to share?